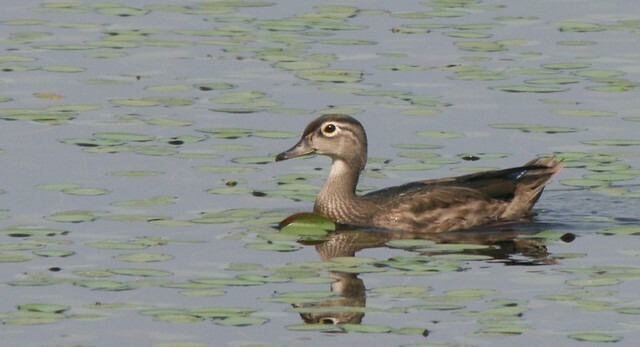 Wood Duck, Yellow Creek SP, Indiana County, PA, Roger Higbee , View Flickr page. 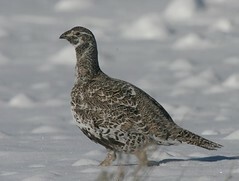 Greater Sage-Grouse,Grand Teton NP, WY, Roger Higbee , View Flickr page. 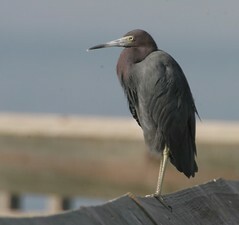 Little Blue Heron, Padre Island, FL, Roger Higbee , View Flickr page. 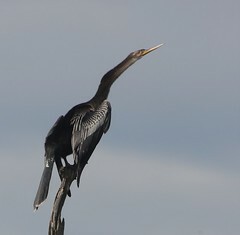 Anhinga, Viera Wetlands, Viera, FL, Roger Higbee , View Flickr page. 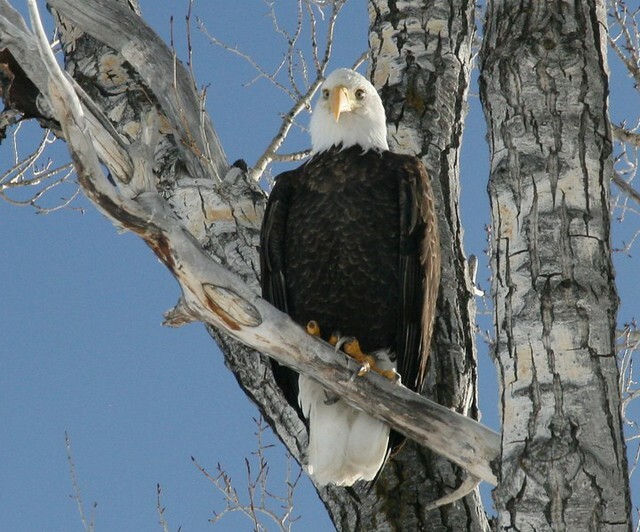 Bald Eagle, National Elk Refuge, Jackson, WY, Roger Higbee , View Flickr page. 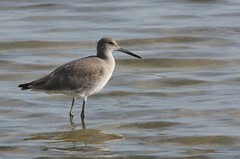 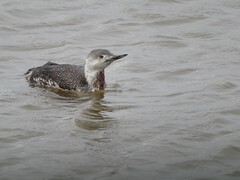 Willet, Honeymoon Island Causeway, FL, Roger Higbee , View Flickr page. 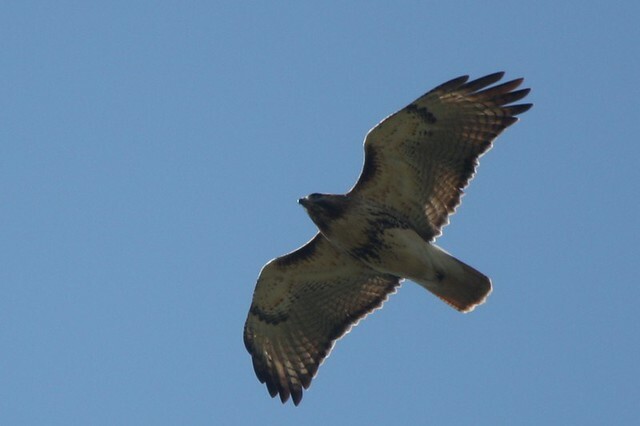 Red-tailed Hawk, Milton Loop, Mahoning Reservoir, Armstrong Co., Roger Higbee , View Flickr page. 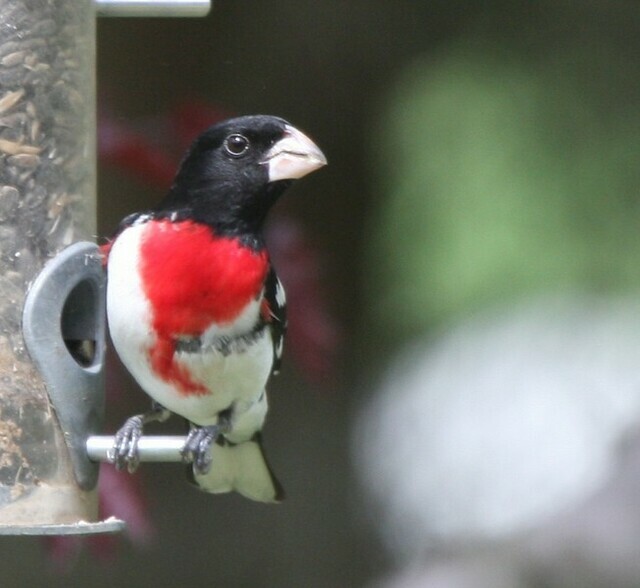 Rose-breasted Grosbeak, Armstrong Twp., Indiana Co., Roger Higbee , View Flickr page.